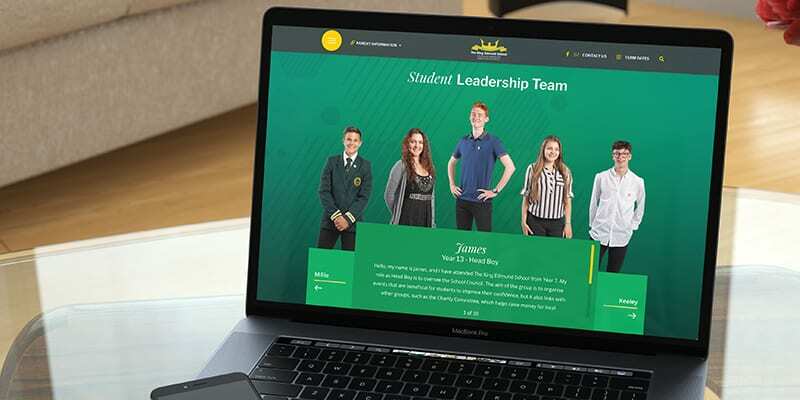 Here’s our pick of the Top 5 school websites recently launched by Cleverbox! 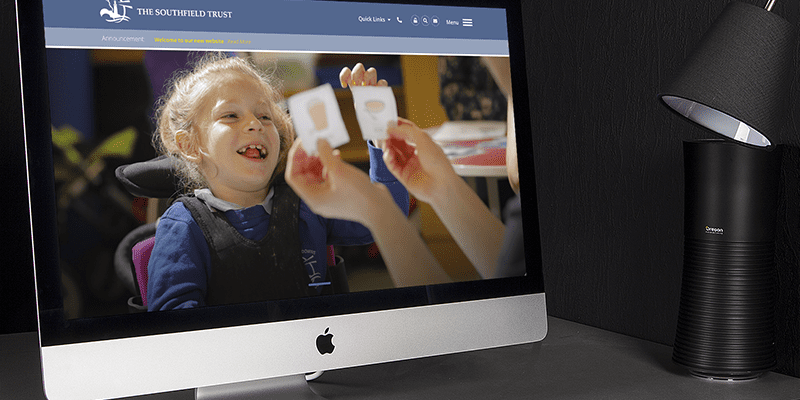 It’s been an absolute pleasure working alongside these schools to bring their website projects to life. We love working with such a wide range of clients, from primary schools, secondary schools and independent schools to large multi-academy trusts and teaching schools. 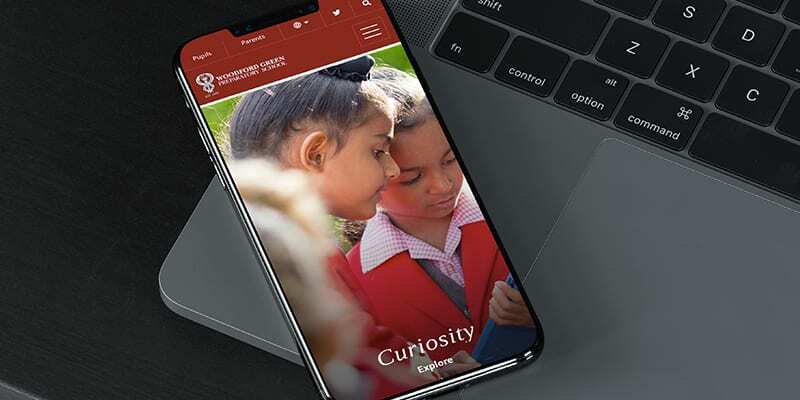 Creating brilliant school websites is our passion! 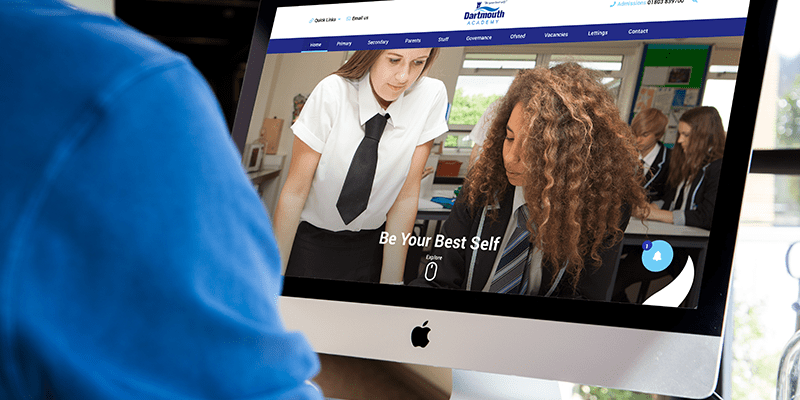 If you’re considering re-designing your school website, or if you’re not sure of where to start, we can help. Our team will help you assess the best option to suit your budget and give you a clear idea of timings and milestones for the launch of your new site. Call us on 0208 466 7222 or email the team at [email protected] to find out what we can do for you. Need something else? We offer a wide range of services to help you promote your school. Whether you’re after a new prospectus, printed displays, school signs, a new logo and branding or help setting up your SEO, PPC or social media marketing campaigns, we have an option for you. To check out our full portfolio of work, visit our portfolio page.